This mountain is the highest peak in the Gunung Mulu National Park which was declared a Unesco World Heritage site in 2005. Several attempts were made to reach the summit in the 19th century, notably by Spenser St John and Charles Hose. 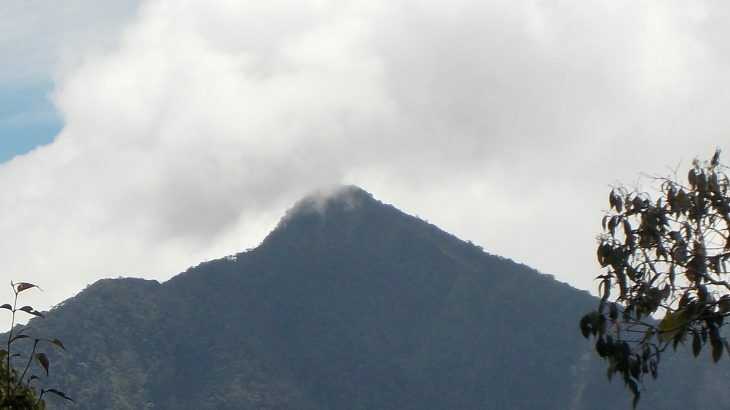 The first person to reach the summit was a rhino hunter named Tama Nilong who ‘discovered’ the south-west ridge in the 1920s. In 1932 Tama Nilong led Lord Shackleton and an Oxford University Expedition to the summit and the very same route is still used today.